You can’t buy happiness. 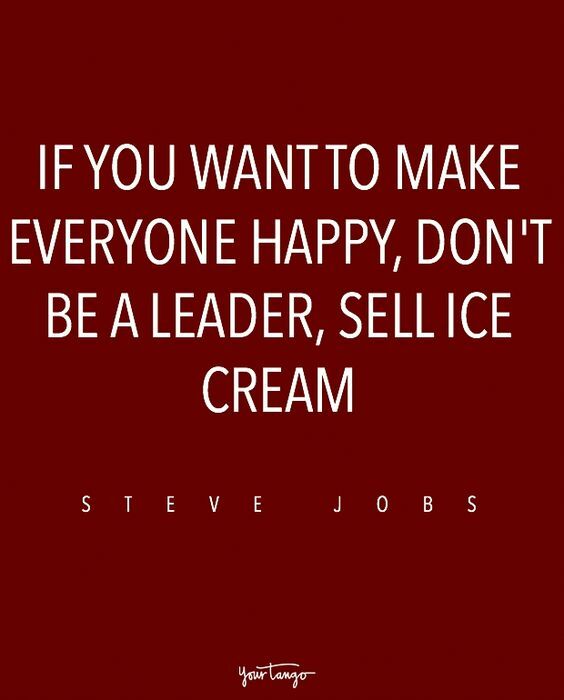 But you can buy ice cream and that pretty much is the same thing. Is it always ice cream 0’clock for you? 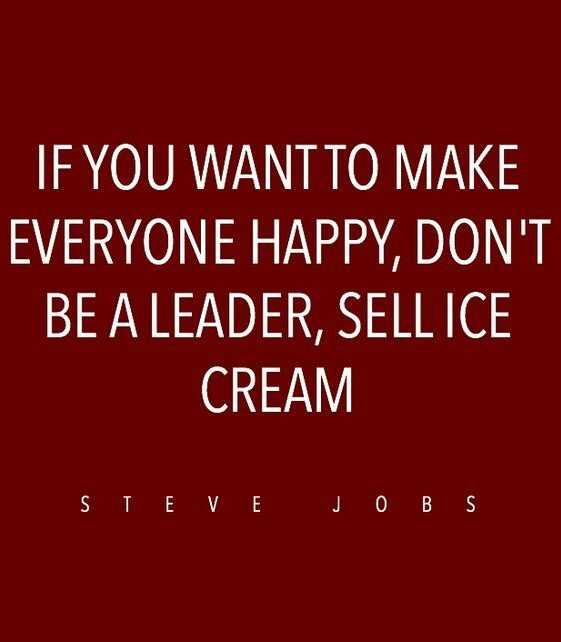 And a balanced diet means ice cream in both hands? For all the times when you sneaked out of school for a quick ice cream bite, or when you secretly ordered this frozen dessert for breakfast/ lunch/ dinner while you had that bad cold, or rather when a tub of ice cream calmed you down after that horrible fight/ break up, or just when you only loved going to the dentist’s place when there was a cold treat afterward, or that time when you fought so hard with your sibling or friend for that last spoon of heaven; ice cream has always been part of our lives and holds a special place in our hearts. And more importantly, when it comes to picking flavors, there’s no favoritism( or is there?). They say when you value or love something with all your heart, you will do anything and everything in your power to get it. So don’t you go judging someone if they purchase one, two or even three tubs of ice cream and ends up finishing one of it. Yes, there’s an abundance of ice cream supply in their fridge, and yes, they do want you to get more on your way to their place because there’s nothing as TOO MUCH ice cream in their dictionary. 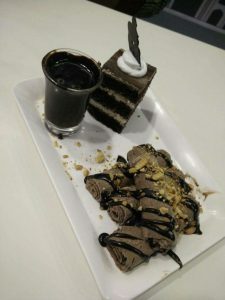 So, if you happen to have a separate appetite for ice cream or have a friend who would love to go on an ice cream hopping journey with you, then you have indeed come to the right place. 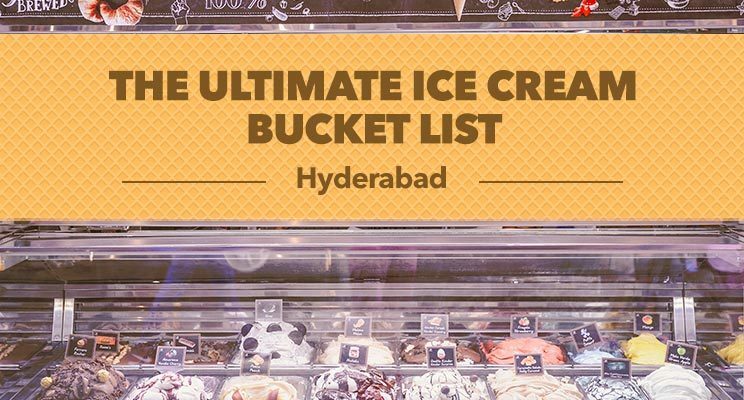 For all the ice cream enthusiasts in Hyderabad or those who happen to be visiting the city for a brief period, check out these best ice cream parlours in Hyderabad, you sure don’t want to miss them. You can either visit these ice cream cafes or order in from Zomato for the best ice cream flavors for home delivery. 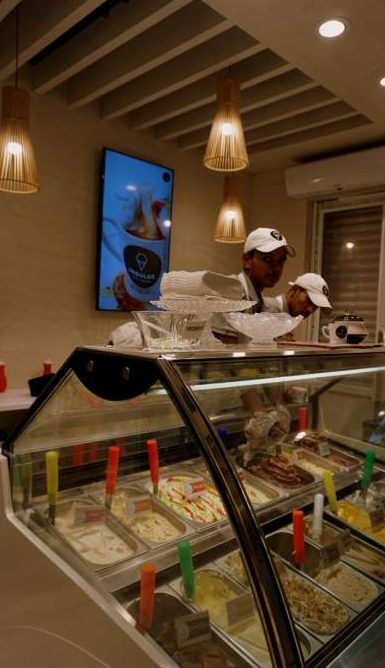 Before we dive into the list, let us take a look at the two legendary and famous ice cream parlours in Mozamjahi Market. Known for its rich flavorsome ice creams, famous ice cream is frequently visited. The place also attracts tourists for they offer an exciting range of flavors. 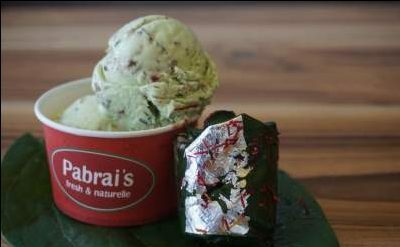 This ice cream place can be referred to as the Nirula’s of Hyderabad. Hours: 9 a.m. – 1 a.m.
Must Try: Musk melon ice cream, Mango ice cream, and all fruit flavored ice creams. Tried famous ice cream? Well, now your next stop should be Bilal. Fresh, delicious and fruity ice creams are what Bilal has to offer. One spoonful you wouldn’t say no to more. Hours: 10 a.m. – 11:30 p.m.
Must Try: Sitaphal and fruit ice cream. 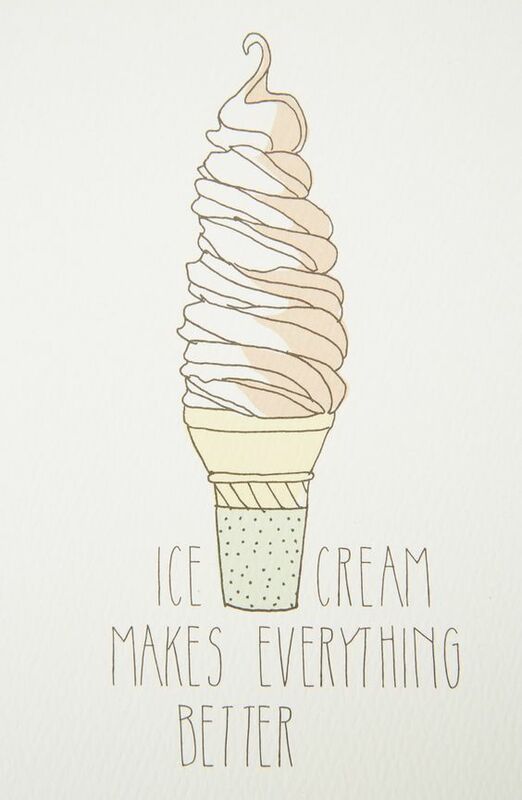 More flavors and more concepts/ creations mean more happiness for any ice cream lover. Yes, they would have a hard time deciding on what to have but who could possibly ignore the quirky creations. Gear up, for you, are about to go on an exciting ice cream adventure. 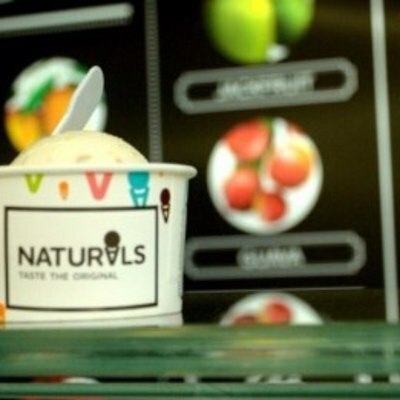 Naturals ice cream happens to be one of the most famous ice cream outlets in this city. With a wide range of exotic fruit flavors to the classic ice cream editions, they have got it all. Tender coconut, Mango, and Sitafal are always in demand. Must Try: Tender coconut and Sitaphal. The ice creams from ice creamery stand out. Let’s say, they are a blend of gelato and ice cream, both rich in texture and taste. If you want to satisfy your palate’s craving and also want to pay heed to your ice cream appetite, this place is your best bet. 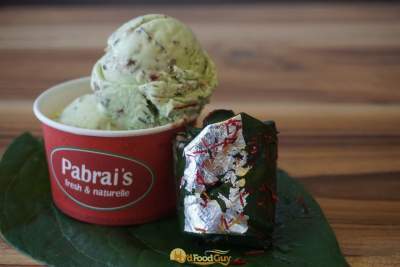 Hours: 11:30 a.m. – 1 a.m.
Famously known for their bizarre range of ice creams flavors, Pabrai’s sure knows how to stand out. From successfully pleasing customers to brewing up new flavors from time to time, this ice cream place will surprise you anyday. Hours: 11 a.m. – 12:30 a.m. Smooth, velvety, rich in texture and light on the mouth is what one would describe the ice creams from Indulge. 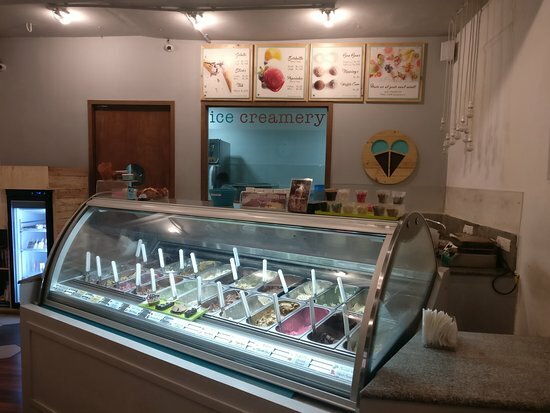 This dedicated ice cream outlet from the well-known patisserie company called ‘Almond House’ has indeed gained the attention of the dessert fans. Hours: 11 a.m. – 12 a.m.
Had enough of chocolate? Done with the usual ice cream flavors? Or just want to try something new? If your answer was ‘Yes’ to any of the three, then don’t just stop reading yet, I assure you, you are at the perfect spot. 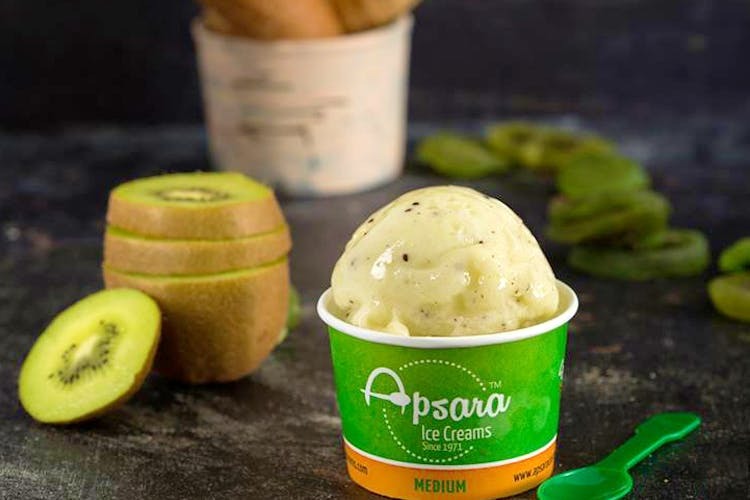 Apsara ice creams are known for churning out some of the best-unexpected ice cream combinations. From Guava ice cream with a sprinkle of chili powder to pan pasand, they sure know how to keep their customers coming back for more. Hours: 11 a.m. – 1 a.m.
Must Try: Kulfi, Guava, Mango. 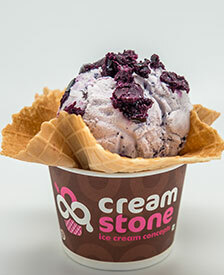 Cream stone is the first thing that pops up on anyone’s mind when it comes to ice cream outlets in Hyderabad. They have created a name in the ice cream industry and are popular for their delicious cold stone concepts. From death by chocolate to nutty overload to fruit exotica, they have come up with some of the best combinations. Must Try: Willy Wonka and fruit exotica. Dr. Ice Cream has put in a whole new twist to their dessert offerings. 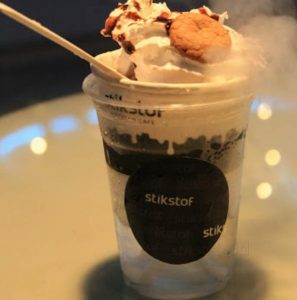 This ice cream parlor serves their desserts with injections filled with topping sauces and has flavorsome tablets. Interesting, isn’t it? So if you want to try out something new or different, then this place should be on your ice cream hopping list. Hours: 12 p.m. – 12:30 a.m.
Must Try: Biriyani ice cream, filter coffee, chocolate injection. One of the few/ first ever ice cream cafe to serve booze-infused ice cream. For all your happy high escapades, visit this place. Ice cream and booze, what a delight! Hours: 1 p.m. – 2 a.m.
Must Try: Chivascream and fried mango ice cream. Just when you thought cold stone concepts were limited, think again! Roll over ice creams is all about the ice cream rolls. From rolling their ice creams to mixing scrumptious toppings to tossing it with dessert sauces and serving it with mouthwateringly sumptuous cakes by the side, what more can you ask for? An ice lover or not, but if you are someone who appreciates good dessert plating and rich flavors melting in your mouth, Haagen dazs is the place to go. 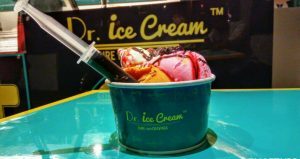 We hoped you liked our list of ice cream parlors in Hyderabad. We will be sure to add more but in the meantime, if you think that any place deserves a mention here, please do comment below. Until then go ahead on your little ice cream adventure and strike out as many places as you can from your ice cream bucket list.